Cardinal Dolan announced Jan. 9 the formation of a search committee to begin the process of naming a new superintendent of Catholic schools for the Archdiocese of New York. Dr. Timothy J. McNiff, the current superintendent, recently said that he will retire from his position in April to return to Virginia to spend more time with his wife, children and grandchildren. Upon his departure, Deputy Superintendent Michael Deegan will serve as interim superintendent until the search is completed and a new superintendent is installed. The committee brings together people with broad expertise in Catholic education and overall educational administration and meeting the needs of the divergent communities the archdiocese serves. 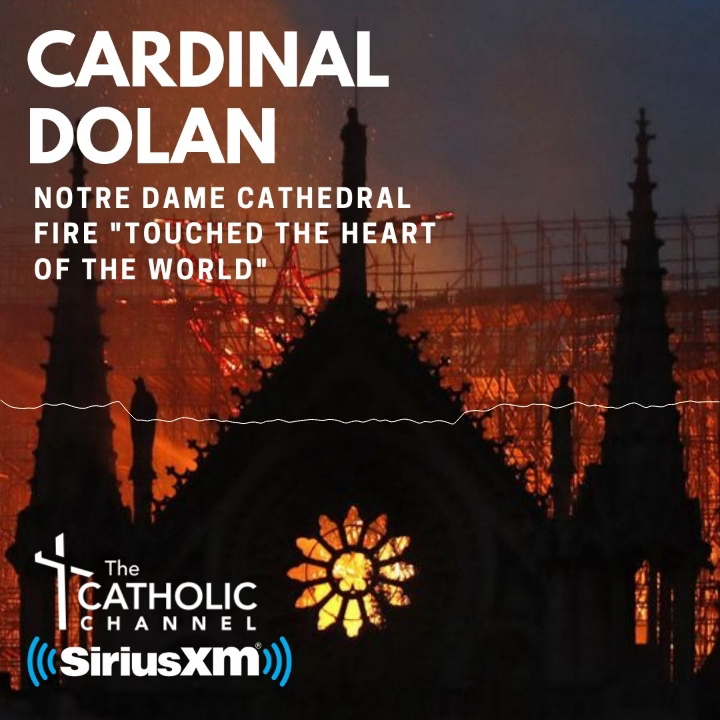 Cardinal Dolan said he is grateful for those who have accepted his request to serve the Church and the greater New York community in this important task. The new superintendent will oversee one of the largest school systems in New York state. Catholic schools in the Archdiocese of New York educate more than 64,000 students in 212 schools across 10 counties. To conduct a thorough and efficient search, the committee has retained the services of Partners in Mission, a Massachusetts-based consulting firm focused on developing excellence in Catholic school advancement and leadership. Its founder, Larry Furey, will lead the Partners in Mission team. Jay Spach, an expert with more than 20 years of experience in organizational development, will serve as chairman of the committee. At the Thomson Corp., he supported the transformation and reorganization of 150 newspapers across North America in the 1990s. In the mid-2000s, he revamped the company’s human resources and finance functions. When Thomson acquired Reuters in 2008, he became senior vice president of organizational development. He now serves an array of clients through his own consulting business. Applications will be accepted through early March, with interviews to be held in April. Finalists will be selected and recommendations sent to Cardinal Dolan in mid-May. Interested parties should submit a resume with cover letter and statement of philosophy of Catholic Education to lfurey@partnersinmission.com with ArchNY in the subject line. Michael J. Deegan, deputy superintendent of schools, has served the Church in Catholic education for more than 40 years. Maureen McElduff, a former principal who is now an educational consultant in the archdiocese. Sister Catherine Rose Quigley, O.P., a member of the Dominican Sisters of Sparkill who was a longtime principal and assistant principal at Aquinas High School in the Bronx. Father Arthur Mastrolia, pastor of St. Anthony’s parish in Yonkers and chairman of the board of the Catholic School Region of Central Westchester. Father Stephen Norton, pastor of St. Benedict parish in the Bronx, and a former principal and president of John F. Kennedy Catholic High School in Somers.